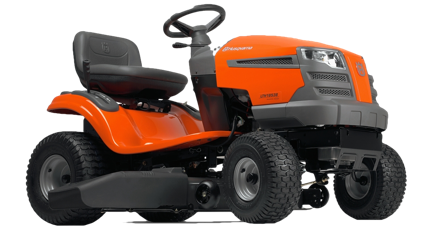 The LM51SP self-propelled lawnmower features a quality steel deck and is designed for use in larger gardens. 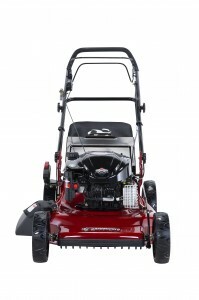 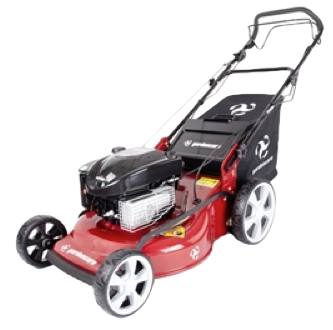 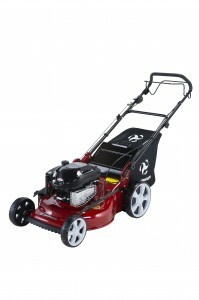 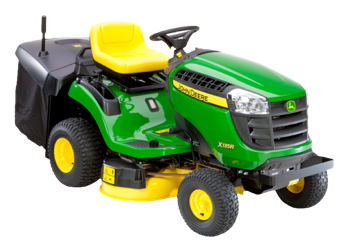 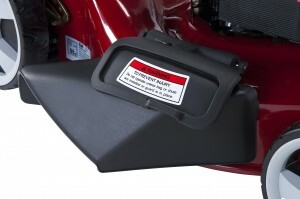 Powered by a Briggs & Stratton 625 Series Engine, it has a 51cm/20″ width of cut and a single lever heights from 27-90mm. 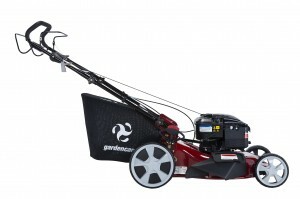 The Gardencare 3-in-1 cutting system gives you the choice of grass collection, side discharge or a fantastic mulched finish. 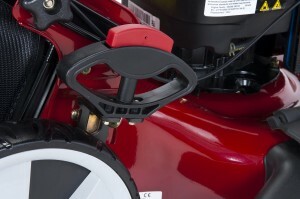 The single lever height adjustment enables you to change your cutting height with minimal effort while the Briggs & Stratton engine is extremely durable, easy to use and maintain.